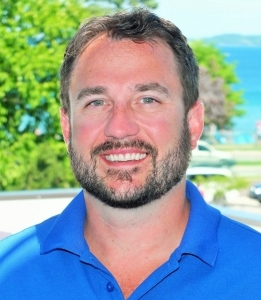 Dr. Perry Smith and his staff are dedicated to serving the Grand Traverse Community. His passion is educating people on the benefits of drug free health care and healing from the inside out. Dr. Smith is a Michigan native and a graduate of Palmer College of Chiropractic and Michigan State University.